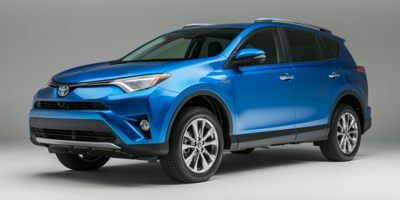 Buying a 2017 Toyota RAV4 Hybrid, and saving $1250 off of MSRP. 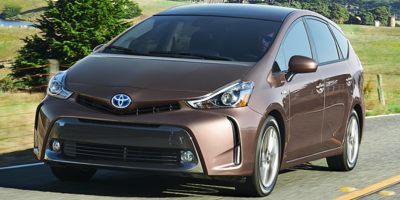 Leasing a 2012 Toyota Prius v, and saving $2500 off of MSRP. Since the dealer had the exact vehicle I wanted in their showroom, I offered the minimum markup recommended (3%) and it was immediately accepted. Suggest you include this in your guidelines (i.e., less markup of vehicles on-premises vs ordered or dealer trades) because this directly impacts the dealer costs. Rebates/cashback/gas card confusion hell. Don't believe the ads get it all in black and white. Buying a 2011 Toyota Corolla, and saving $5000 off of MSRP. I have bought a used 2009 Camry Hybrid from the same dealer and sales rep for a very good price. I was very happy with the price I paid for the new 2011 Corolla S which was $5,000 under MSRP. Please note that this included the $2,500 cash sale rebate and the $1,500 factory rebate. 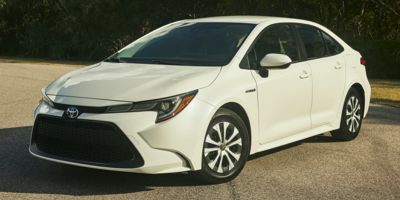 Leasing a 2011 Toyota Corolla, and saving $1000 off of MSRP. Used the Wholesale Price Report as a cross-check with other sources. Going into negotiations with the Wholesale Price Report made it easier to negotiate a better price since I could ask the dealer to take a lesser commission. With the report, I was also aware with how low I could try to negotiate to. 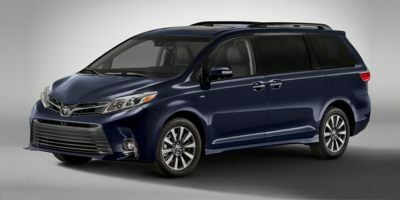 Buying a 2011 Toyota Sienna, and saving $2000 off of MSRP. Didn't need to use report as best price was quite good (it was end of August, that may have helped too). By visiting their website first they occasionally have web only coupons. I was able to use an additional $200 off coupon from negotiated price. Note that this dealer adds on an admin charge to sales price of about $350, which includes etching. Buying a 2009 Toyota RAV4, and saving $4000 off of MSRP. Your service confirmed the dealer invoice cost, which was shared with me by a sales person. I guess because of Toyota's current situation, I was able to get a price less than what Car Cost suggested as a mark up (i.e. 3-6% above wholesale). I called a recommended Car Cost Canada dealer and did not get the information that I wanted and complained to Car Cost Canada. So I decided to call around myself to other Toyota dealers and Mississauga Toyota was the one that quoted invoice and was honest about what he had in stock. This dealer is not listed on Car Cost Canada's report. I would recommend this dealer to others. This Dealer was closer to my home than the dealer featured in the Wholesale Price Report (who, incidentally, did not provide an automated quote which might have won him the deal). This guy provided a reasonable price above the wholesale price and was a pleasure to deal with. Buying a 2010 Toyota Highlander Hybrid, and saving $5000 off of MSRP. 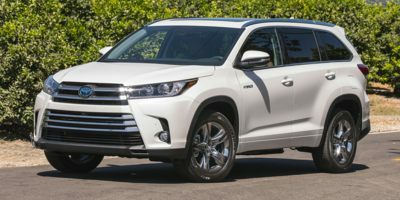 Buying a 2008 Toyota Highlander Hybrid, and saving $5000 off of MSRP. If looking for a new 2008 Toyota Highlander regular or hybrid go see Mike Carter at Mississauga Toyota to get the best deal. But remember to take your CarCostCanada report with you. No hassle, no sales pitches. Save time and save money. 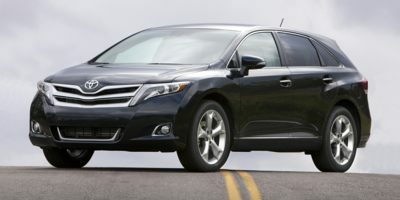 Leasing a 2009 Toyota Venza, and saving $1500 off of MSRP. Be up front with your dealer in negotiations and realize that they have to make a profit as well. Building a relationship with the dealership will go a long way towards future purchases and continuing service. - Wholesale Price Report is very good for making a deal. - The Mississauga toyota is very closed to home, that's the reason but sales man was not informative about my order status (kept avoiding my calls, never returned my calls, even the manager was not helpful). - I was satisfied with my previous Toyota(Camry) so I chose a Venza. - Wholesale Price Report is very good for make a deal. 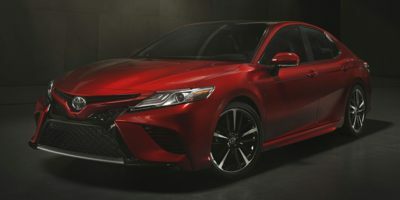 - the Mississauga Toyota is very close to home and that's the reason [I chose it], but the sales man was not informative about my order status (kept avoiding my calls, never returned my calls, even the manager was not helpful). - I am satisfied with my previous Toyota (Camry) so I chose a Venza. 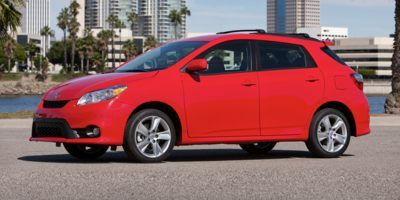 Leasing a 2010 Toyota Matrix, and saving $1000 off of MSRP. Have used this sales representative and this dealership to purchase several vehicles, service is always excellent and negotiations have always been straight-forward. I use the Wholesale Price Report to guide my offer AND I always ask for the cost of additional services (extended warranty, paint protection) up front so that I know the final cost at the time of the offer. Buying a 2010 Toyota Sequoia, and saving $3000 off of MSRP. 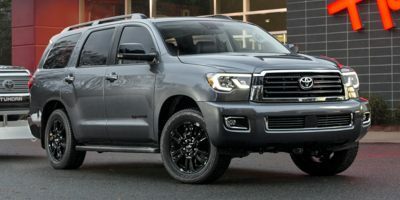 Most Toyota dealers (including Paul Coffey's Bolton Toyota) are unwilling to discount the 2010 Sequoia by much more than $1,500 off MSRP. This is now the 2nd Sequoia I have purchased through Doriann Robinson of Mississauga Toyota. Doriann is excellent to work with and responsive to customer needs. I am disappointed to say that I needed to leave 2 messages for Dean Neilson of Paul Coffey's Bolton Toyota before he returned my call. Based on the wholesale price report, give the dealer the reasonable profit. Then, normally, the dealer will accept your offer. I am a Toyota person. I need a middle size SUV. Therefore, I chose Toyota Highlander. 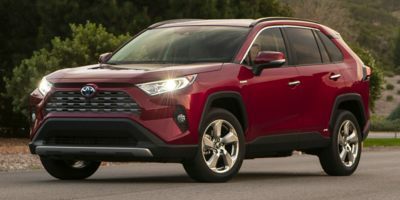 I shopped around at several Toyota dealers and found the sales of Mississauga Toyota was the only one telling the real wholesale price before I showed him my report. Therefore, I bought my car there. If you needed to trade-in your old vehicle, first make sure you research the value of your trade-in. Some dealers will offer a good price for the new car but squeeze you on the cost of the trade-in. 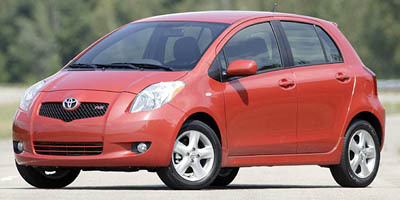 I chose a Toyota Yaris because it is all the car I need, has the best rating of any car, and has very good gas mileage. On top of my savings I got $1000 back from the government because it qualified as a fuel efficient car. I chose Mike Carter because he came recommended by another member of Car Cost Canada. (Be sure to mention you were recommended by a member of Car Cost Canada because Mike Carter normally does Corporate Sales only.) There really wasn't any negotiations as Mississauga Toyota (Mike Carter) has sold to Car Cost Canada Members before and agreed to sell the car only $300 above cost as listed with Car Cost Canada. What's more, I was keeping an eye on my car and any incentives. Normally there weren't any but I happened to catch a $300 gas card that was only available for 2 weeks! Normally incentives are good for 1 month but this was only a short term offer. If you missed it, you missed it. If possible, I suggest making your purchase on the last day of the month that the dealership is open. Incentives change (if they are going to) at the beginning of the month. If you make your purchase on the last day of the month you can normally get the Sales Rep to give you the best deal; whether that is the last day of the current month or the first day of the next month. 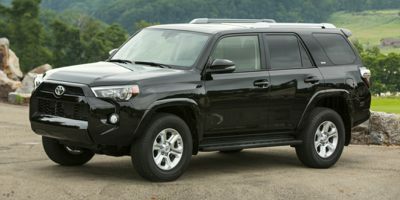 Buying a 2008 Toyota 4Runner, and saving $4000 off of MSRP. I live in Edmonton while the dealer is in the Greater Toronto area, don't be afraid of contracting with a car shipping company to bring your vehicle out to Western Canada (shipping for mine was just under $1200). Dealers here only wanted to talk to me if I was willing to pay full MSRP.